We can diagnose and repair just about anything hi-fi or pro-audio. 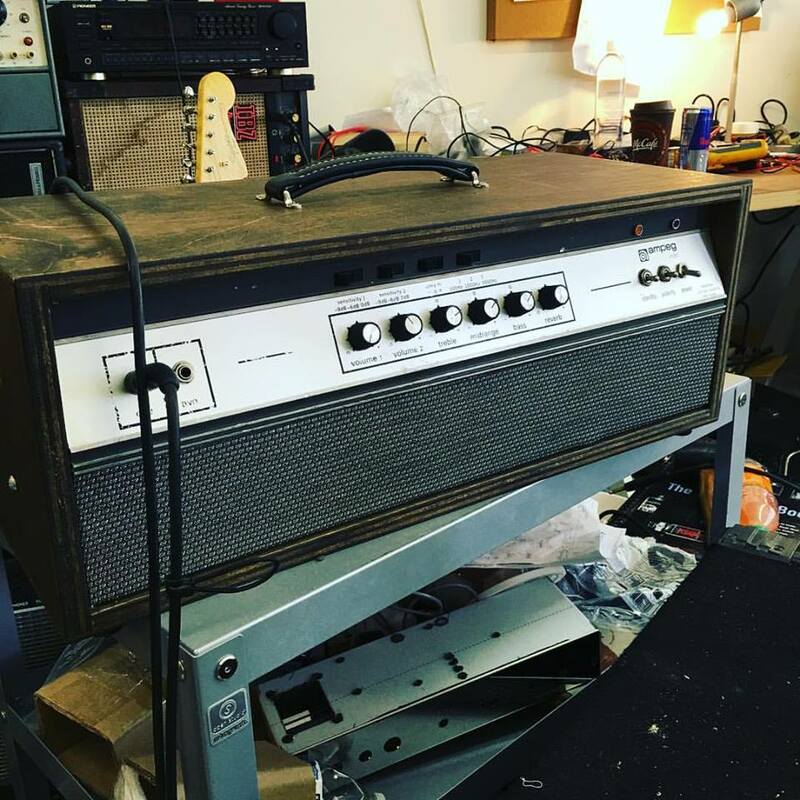 We specialize in vintage tube amps and other stuff you can plug your guitar into (including studio equipment). We also re-cone and replace speakers; and we are a Ted Weber dealer. We will take the time to talk to you about the equipment, the problems, and possible solutions to make sure your gear sounds good and works well. 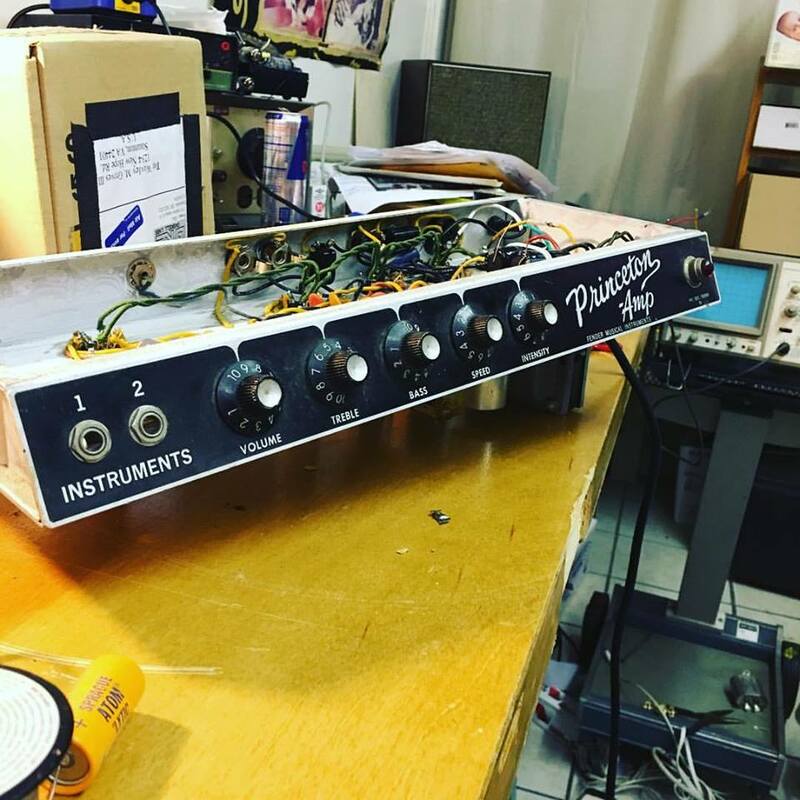 Wavley has been working on amps and gear for 20 years and knows his way around wires, knobs, and tubes. He has extensive knowledge of equipment and electronics and knows which parts to put together to get the sound you are chasing. Our bench/diagnostic fee is $50 and due at drop off. We will get in touch with you after we diagnose your problem to discuss a plan to get your gear working again. Turnaround is about two weeks, longer for big jobs or repairs requiring special order parts. We do not repair vintage console stereos or consumer reel-to-reels.